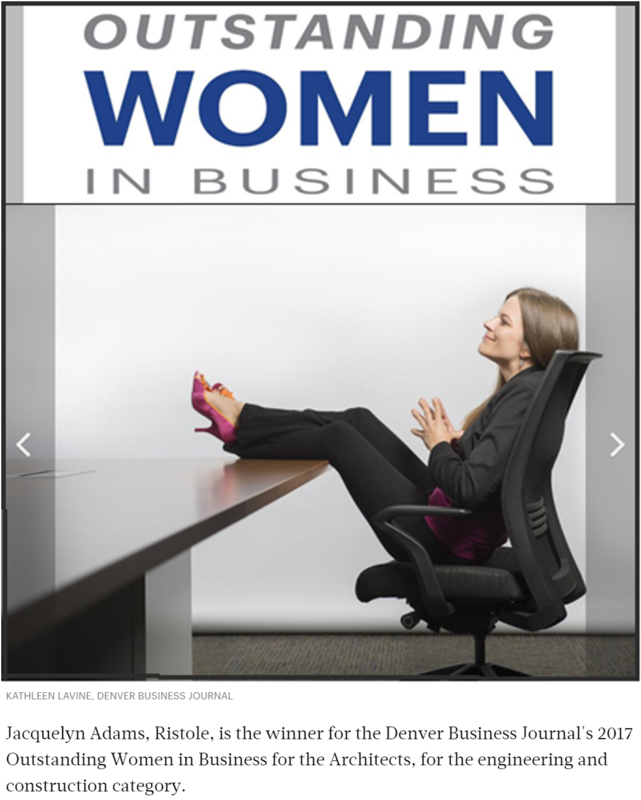 On Tuesday, August 15th the Denver Business Journal hosted its annual Outstanding Women in Business luncheon to announce the winners in the 13 industry categories. Ristole’s CEO, Jackie, was selected as the winner for the Architecture, Engineering, and Construction category. She was selected as the winner based on her innovation, leadership, and drive to improve technical training. Congratulations, Jackie! Read the full article at Denver Business Journal! PreviousPrevious post:Welcome to The Ristole Report!NextNext post:Exciting News!